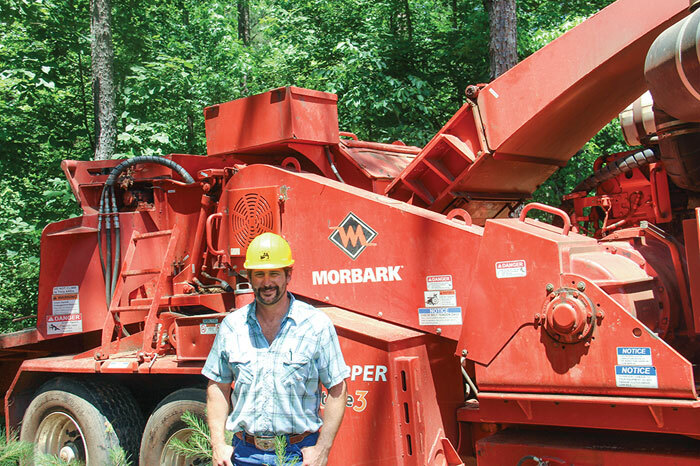 The September/October 2016 issue of Timber Harvesting magazine features the 2016 Logging Business Of The Year: Gasburg, Virginia’s M.M. 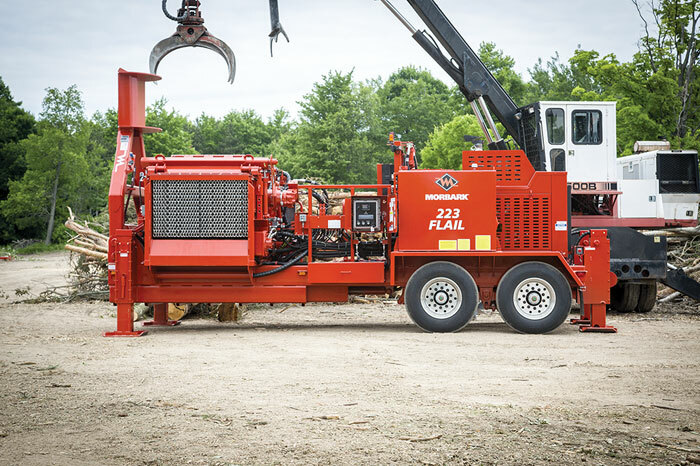 Wright Inc. Also featured are Enterprise, Wisconsin’s Enterprise Forest Products and Haddock, Georgia’s Kip Smith Forest Services. 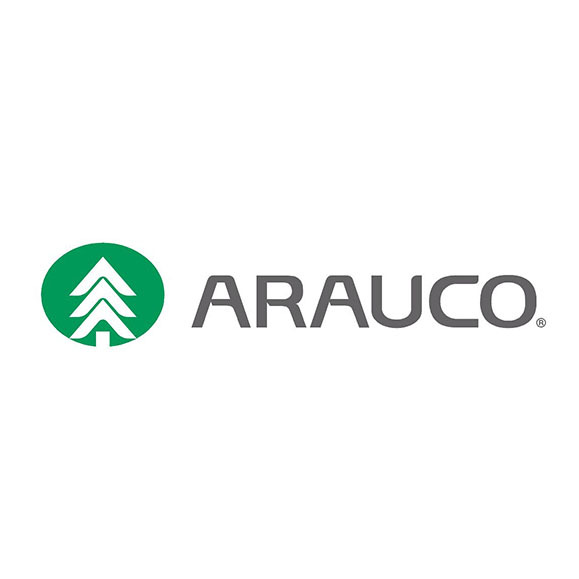 Other articles cover the latest industry news, recent events, and new equipment and products. 2016 LBOY: M.M. Wright Inc. 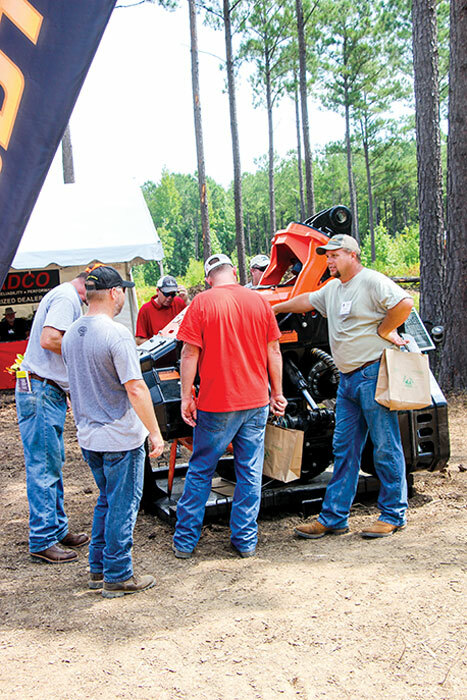 Timber Harvesting magazine Senior Associate Editor David Abbott travels to Gasburg, Virginia to visit TH’s 2016 Logging Business Of The Year, M.M. Wright Inc. Several of the great, classic rock bands found their hit sound from a collaboration of two leaders with very different and sometimes conflicting styles and strengths. Examples include John Lennon and Paul McCartney, Mick Jagger and Keith Richards, Steven Tyler and Joe Perry. They didn’t always agree on everything, but because of their differences, each of these pairs made enduring, iconic music and were highly successful. Perhaps, in a different world, Stephen Wright and his brother-in-law, Frank Myers, might have been among that pantheon of rock royalty. 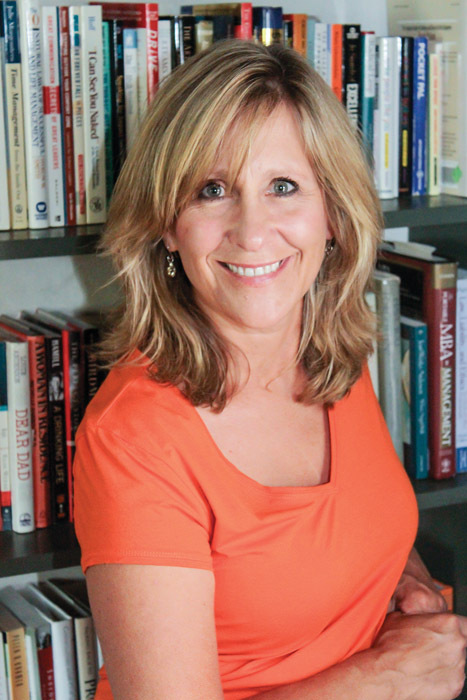 Wright, 46, and Myers, 57, have very different personalities that complement one another. As a team, maximizing the strengths that each brings to the table, they accomplish more than either could do in a solo effort. 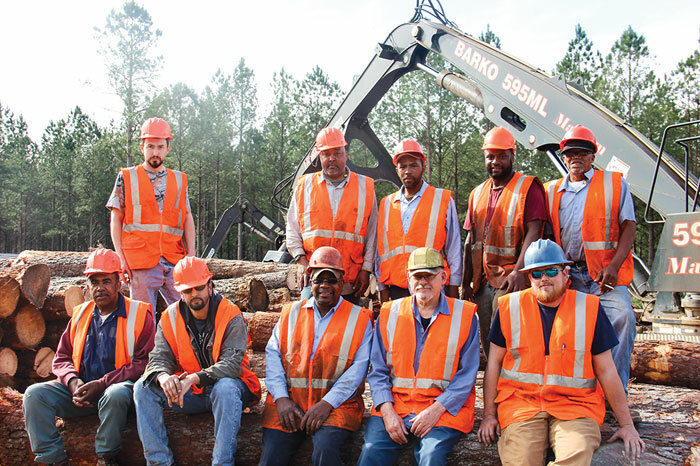 Timber Harvesting magazine Associate Editor Jessica Johnson has the opportunity to visit Enterprise Forest Products in Enterprise, Wisconsin. 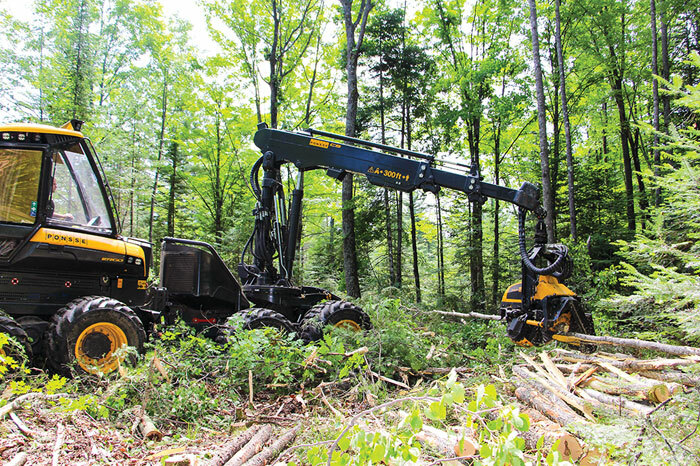 Like most in the logging business, Dennis Schoeneck, 55, owner of Enterprise Forest Products, Enterprise, Wis., loves what he does and couldn’t imagine a different career. He bought his first chain saw at age 11. But what sets him apart is the passion he shows for those outside the industry for the industry. His daughter, Toni Engstrom, manages Enterprise’s bookwork and also works in the Great Lakes Timber Producers Assn.’s (GLTPA) office. “I’ll often call her and say, ‘Hey Toni, I’ve got an idea.’ She knows now, when I call, the answer is ‘what do you need?’ I love to be active,” he says. And active he is. 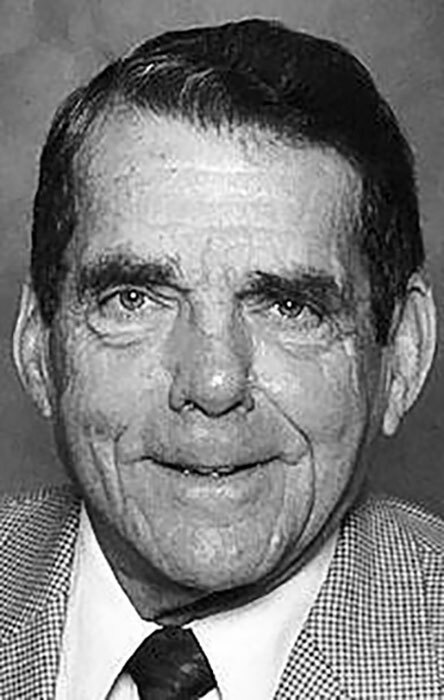 Schoeneck serves on the Board of Directors of GLTPA and Chairs the Coordinations Committee, which is tasked with getting governmental entities to work with loggers on pressing industry issues.